Brown Engineering is a stocking distributor for many world-renowned manufacturers like Total Lubricants, Parker Hannifin, and Gates Rubber. We’re committed to having the inventory you need, and offering it at fair prices. 115 years of history as a family business has taught us that providing every customer with friendly knowledgeable service, respect, and courtesy, keeps customers for a lifetime. 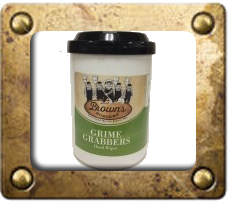 But, at Brown Engineering we also embrace the urgency of modern times and work hard to expedite every single order! 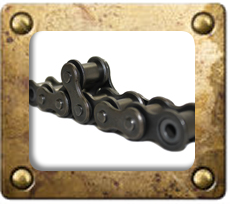 Brown Engineering is Your Resource for Value-Added Solutions and Current Technology. We can customize or kit products in house to meet your special requirements. Our experienced staff of professionals, will help you design just what you need to keep your machines running smoothly, and you way ahead of the competition. Not to mention our vast array of products allows us to help our customers find the latest and greatest technology AND the oldies but goodies…be sure to check out our featured products below… If there’s something you can’t find on this site…be sure to call or request a quote! 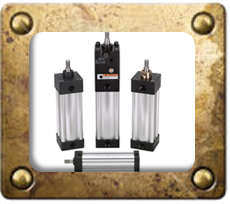 NFPA air cylinders comprise the largest market segment of air cylinders in North America. Parker is the NFPA air cylinder market leader and offers the most diverse product offering. Kilfrost works by absorbing water or condensation in the air, depressing the freezing point of the solution formed, thus eliminating freezing. 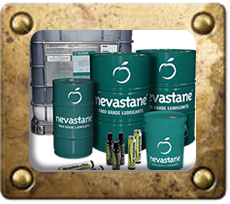 When choosing Total’s Nevastane line, you have a brand that will stand by you to ensure the safety of your food production. 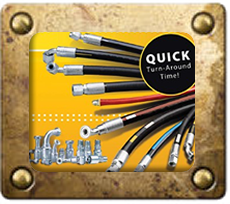 Brown Engineering has the inventory and expertise to provide you with a quick turn-around time on custom hose assemblies. If there’s something you can’t find on this site, be sure to call or request a quote!